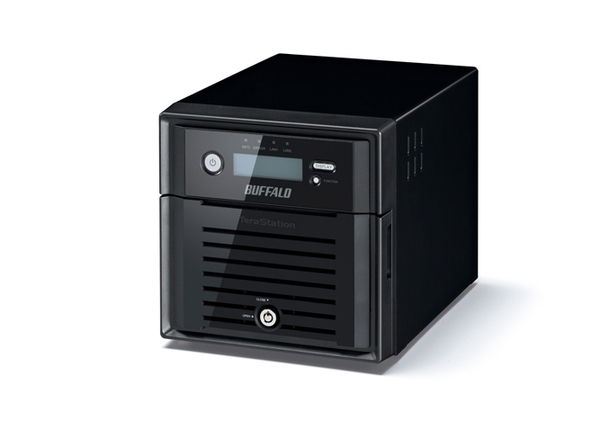 Buffalo’s TeraStation™ TS5200DWR delivers top-of-class 2-bay Network Attached Storage for small and growing businesses and comes fully populated with high-reliability WD Red™ drives. 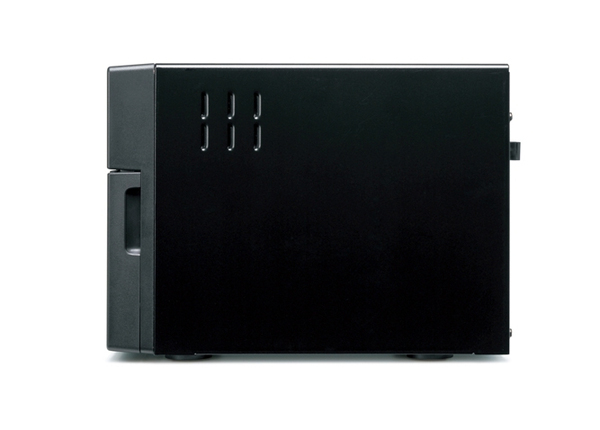 TeraStation™ 5200DWR series NAS are equipped with the powerful Intel® Atom™ Dual-Core Processor and protect your data with multiple levels of RAID for customisable capacity and redundancy depending on your specific needs. 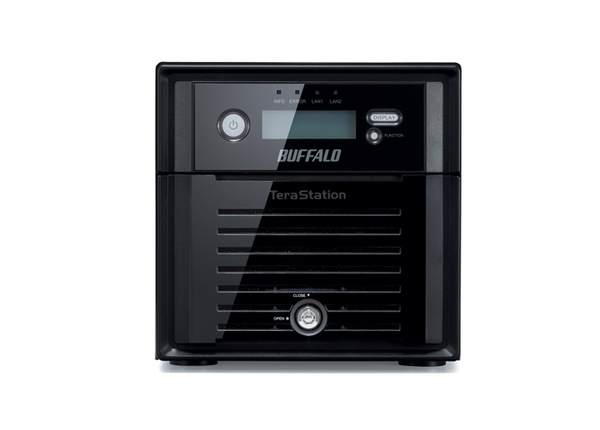 TeraStation™ 5200 is equipped with the powerful Intel® Atom™ D2550 Dual-Core Processor and will impress users with both faster transfer of large files and faster file access from multiple computers. 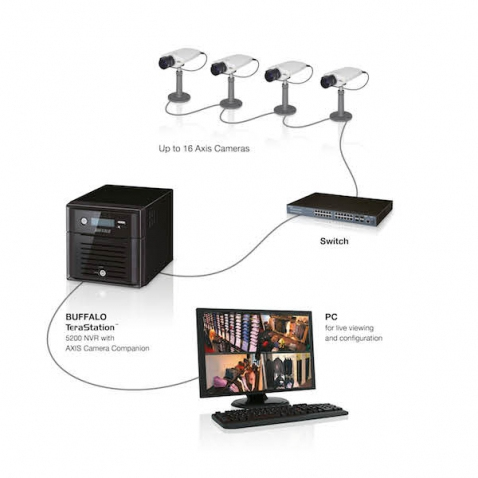 Its top-of-class performance is perfect for demanding small, medium, and growing businesses. 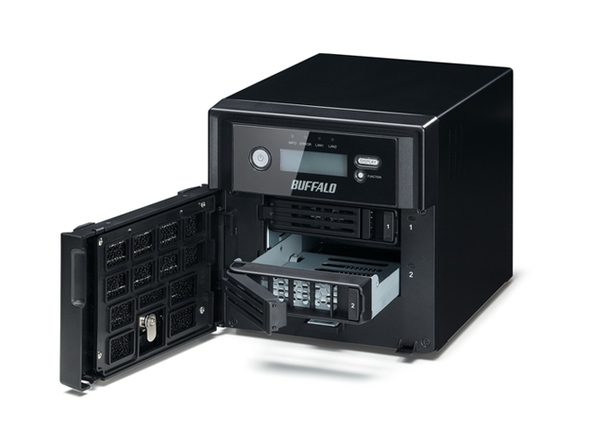 With Hot Swap functionality, even if a drive fails, the TeraStation™ 5200 will automatically power down the faulty drive to allow its safe removal and replacement without interrupting work or causing any data loss. 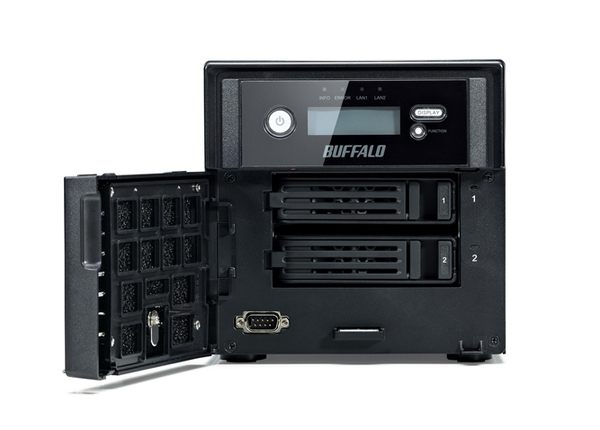 The Buffalo TeraStation™ 5200 offers business class features such as, Hot Swap drives, IP camera recording, support for ISCSI target and 2GB of fast DDR3 memory is installed.